Nestled on 40-acres in Southern New Jersey, Holly Acres Campground offers a peaceful camping experience, near many attractions, casinos, wineries, breweries, beaches, golfing and much more. 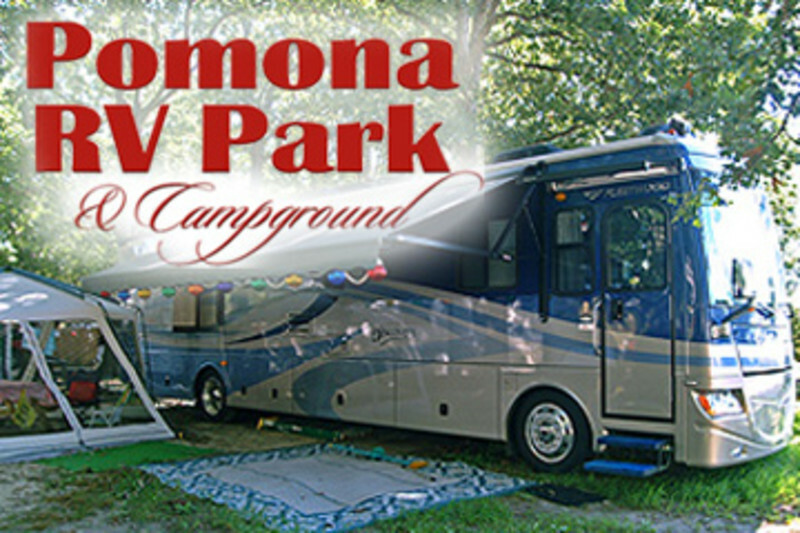 Nice family campground with pool, Jacuzzi, game room, and activities. Big rigs welcome. Wi-fi included. Pet friendly. Close to Atlantic City, Boardwalk, beaches, restaurants, and shopping.